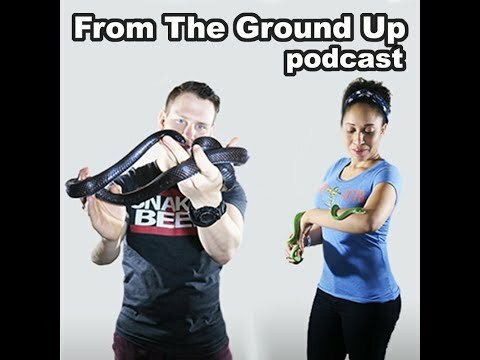 YouTube - Randal Berry is on this episode of From the Ground Up to discuss his thirty years in the zoo field. 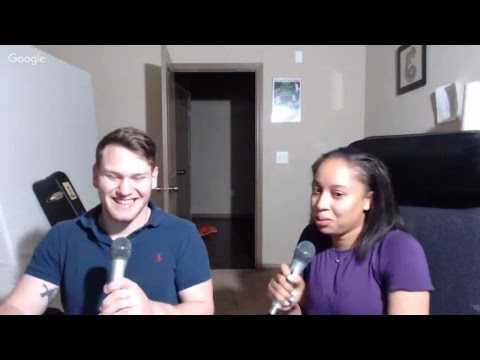 He talks about his involvement with the upcoming Hot Springs Reptile Garden, his career as a reptile keeper, a stint with Tom Crutchfield, and much more! 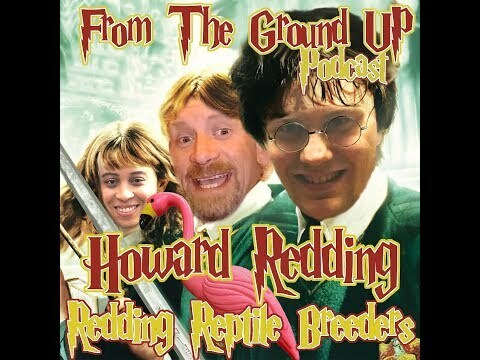 On the Web - Listen in to Reptile Radio as they talk to professional herpetologist and herpetoculturist John Berry of berryzoo.com and author of the popular Designer Morphs book series.